Perth Harmony would like to thank the organisations below fot their support during 2018. Act-Belong-Commit has helped 1.3 million Western Australians become more open about mental health. 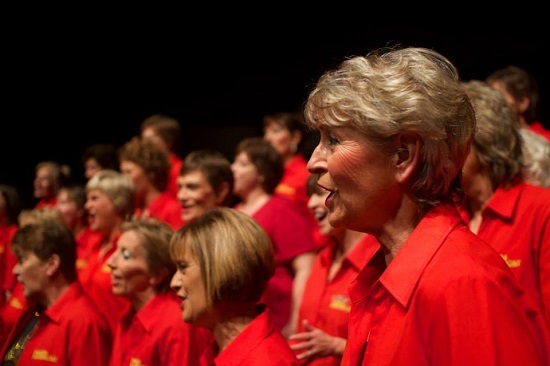 Perth Harmony is grateful for its current sponsorship of the chorus, which supports women to be active, connected and committed within the community. Connect IT Innovations for providing the chorus with a laptop and IT support. Want to sponsor Perth Harmony? Perth Harmony recognises the importance of developing strong links with the community and would be delighted to work with you to create a sponsorship package. Our amazing community is made up of 80 members drawn from all walks of life, with links to thousands of people across Western Australia through our performance, community, work and family.